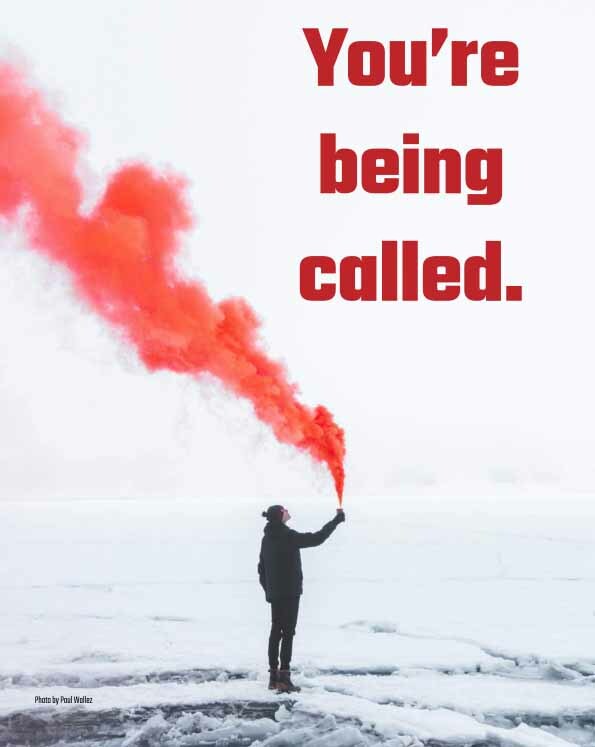 You’re being called. And while no one is actually shouting your name or pushing you forward, you’ve been aware of this request for some time. The appeal likely began as your private thoughts. Or perhaps it was a suggestion—from a colleague or boss. However it originated, the calling began as a barely discernible hint. Faint and fleeting. Over time, the appeal became more pronounced and occurred more frequently. As your capabilities grew, so did the clarity of the invitation. You began to feel that things were stagnating. What once seemed good enough now seemed insufficient. You became attuned to the gaps between how things are and how things actually could be. Perhaps you weren’t certain as to why you experienced a growing sense of dissatisfaction, but the restlessness has become familiar. 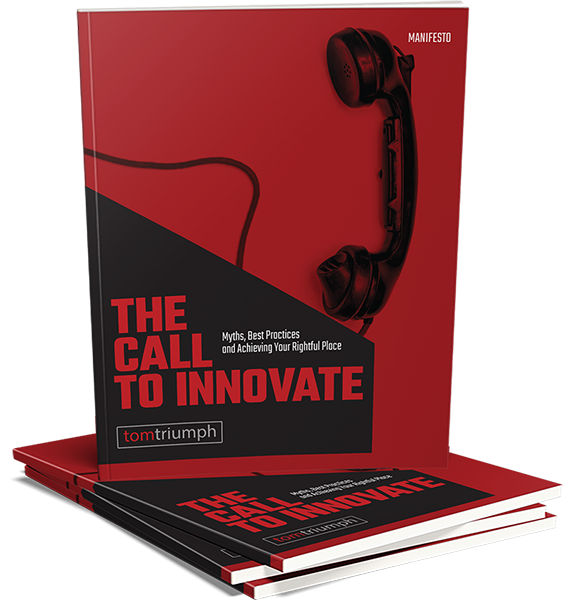 Tom’s background is what IDEO calls a “T-shaped star.” The vertical stroke of the “T” is the depth of skill that allows contribution to the technical, business and creative side, while the horizontal stroke of the “T” is his disposition to collaborate across disciplines.